This week I'm once again participating in Book Traveling Thursday! 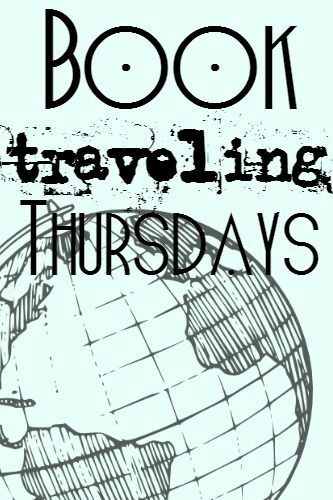 "Book Traveling Thursdays is a weekly bookish meme hosted by Catia from The Girl Who Read Too Much and Danielle's Book Blog. 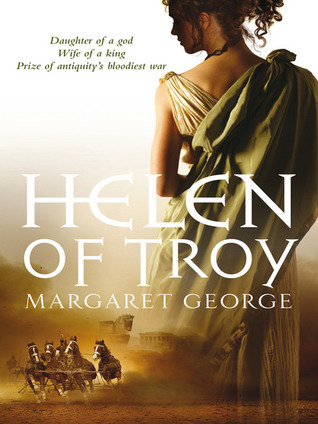 The idea of this group is check out the list of weekly themes for each month in this meme's Goodreads page and simply pick a book to match the theme! 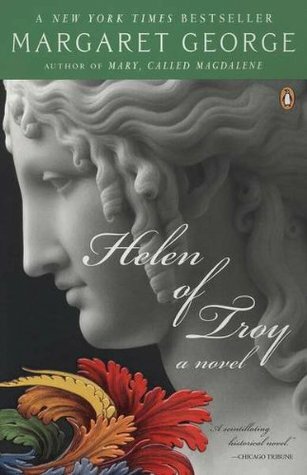 Once you've found a book, explore different covers of various editions for that book and make a post about it. 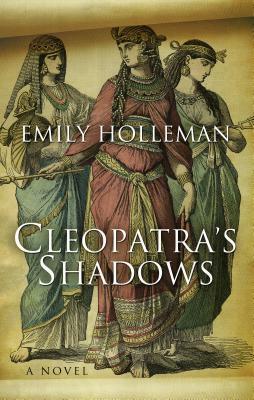 To find out more, you can check out our Goodreads group! I've been dying to visit both of these countries for years. 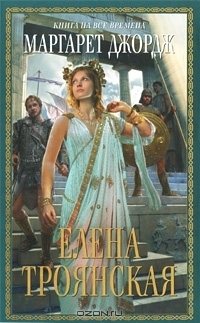 There are so many things that I want to see in Greece, but in addition to that I just desperately want to visit the place that I studied intensely for four years of my life. To be in the same place where so many incredible historical figures lived... one day. I've also always wanted to visit Egypt! 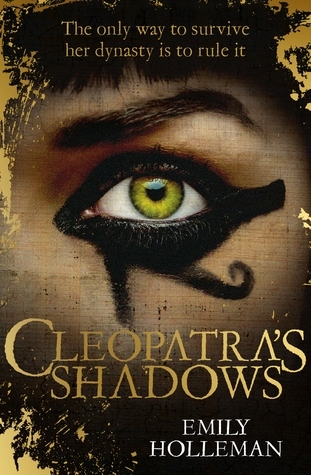 I've heard it is a really neat place to visit, not to mention the pyramids and other tombs I'd love to visit. I really hope to make it to both of these places. 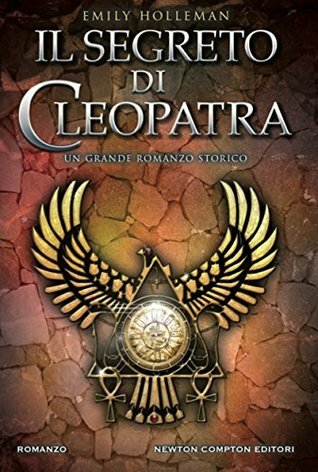 The Italian edition of Cleopatra's Shadows isn't exactly a bad cover so much as I just don't think it fits the content of the book very well. This Russian edition of Helen of Troy (right), however.... I'm just going to pass. It makes it look just a bit campy. What do you think of these covers? Do you have a favorite? 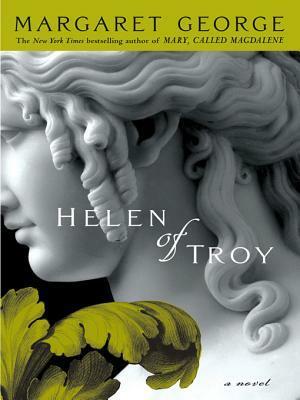 Have you read these books? What a fun topic. I'd love to visit Greece and Egypt some day too. I love visiting places like that where there's just so much history that you feel transported back in time. Ooh Greece is definitely a must-go location for me, so this caught my eye! And Egypt too... 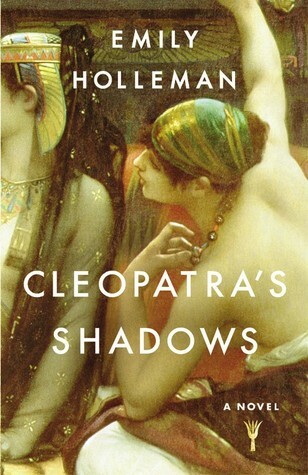 I think I like the first Cleopatra's Shadows cover best, but I like the one with her eye as well.